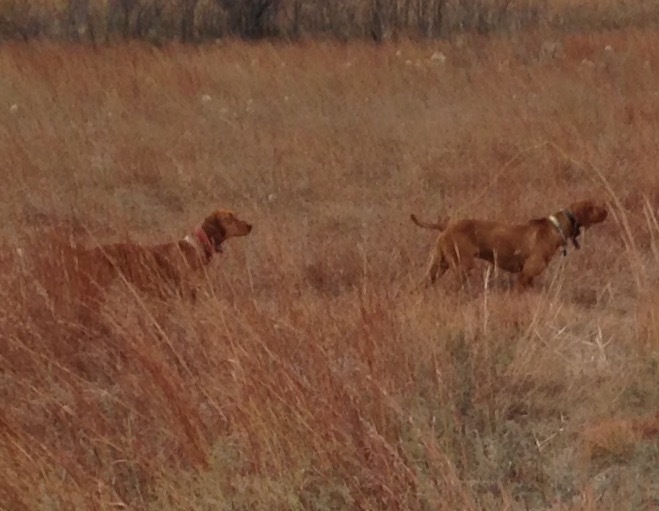 At Russ England Vizslas, we breed championship-stock dogs that make wonderful companions or competition animals. These pups are carefully bred from a long line of winning dogs by Russ England, a Kentucky native who has settled in Augusta, Kansas. 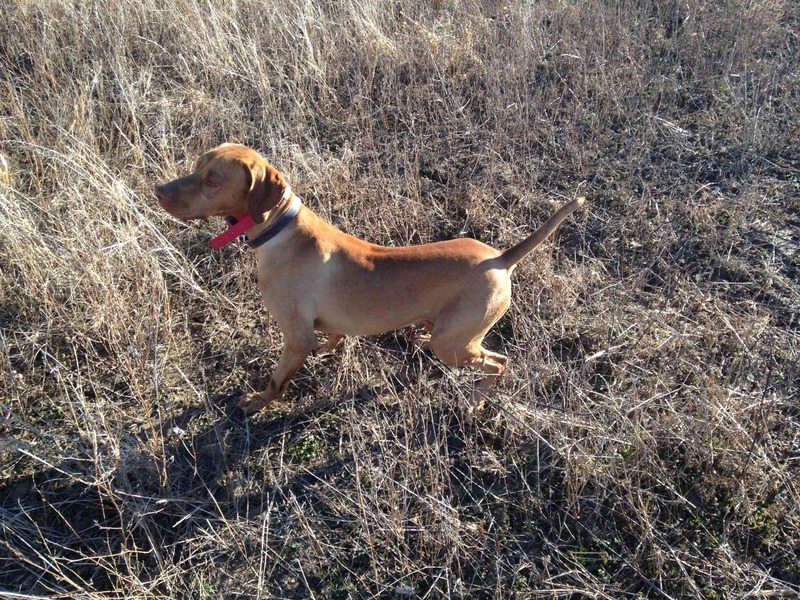 He is dedicated to improving and preserving champion Vizsla bloodlines and sharing these excellent hunting stock and super pets. Pedigrees are also available on request. 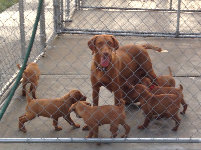 Add a new Vizsla hunting dog to your family today. 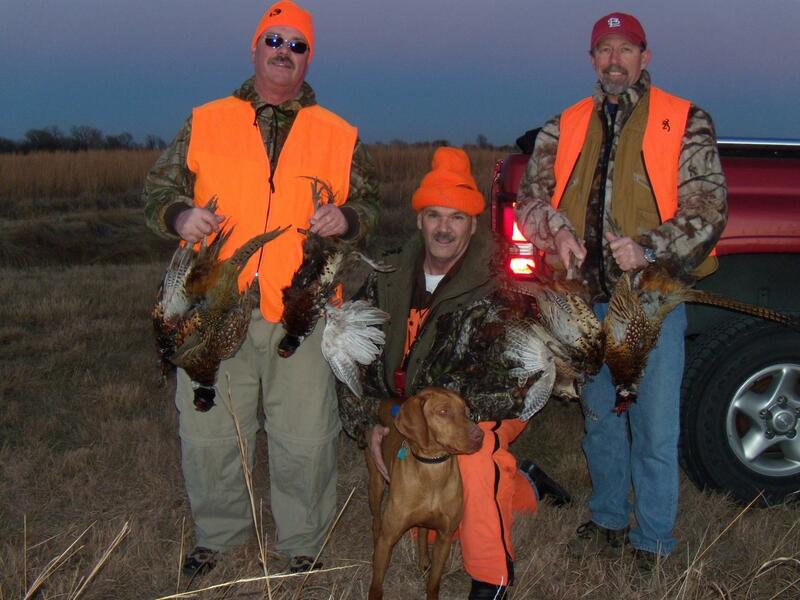 We look to raise some of the finest hunting dogs that can be found in the US.